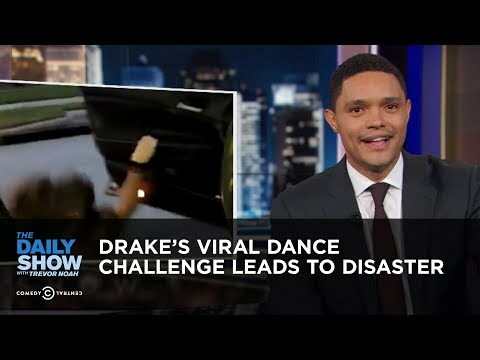 (WATCH VIDEO) A viral dance challenge set to Drake’s “In My Feelings” is leading people to jump out of moving cars. Will Smith took the Shiggy Challenge to a whole new level by dancing on top of a bridge in Budapest! Drake even commented on the video saying " wow the video is done."